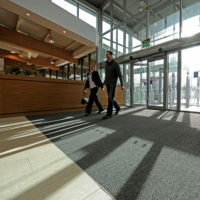 CS Pediluxe® is the most versatile of all the aluminium entrance matting systems. 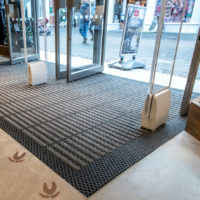 It combines rugged construction with a luxury ‘feel’ underfoot and enough tread and colour options to satisfy the most demanding project requirements. 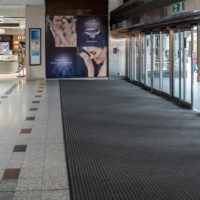 Its exceptional load bearing capability makes it especially suitable for high volume areas such as shopping centres, hospitals and passenger termini. At 17mm deep it fits directly into most existing matwells, facilitating quick and easy installation. 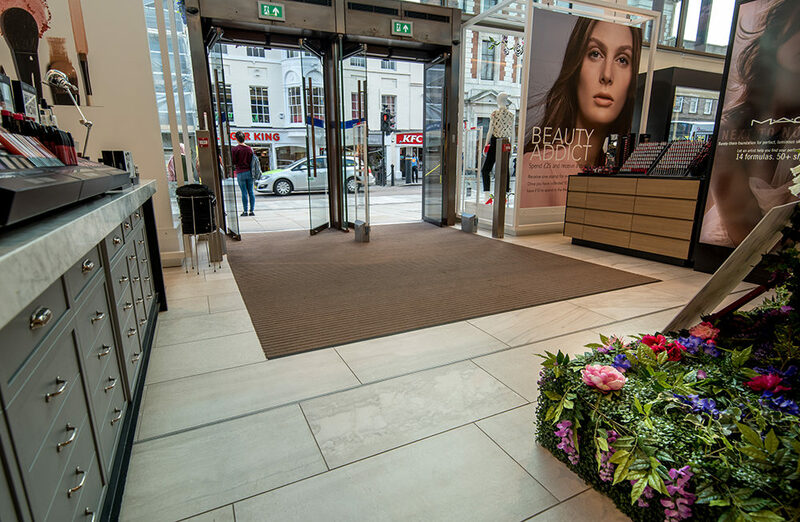 CS Pediluxe Gold® is the brass version offering a simply stunning quality and appearance.